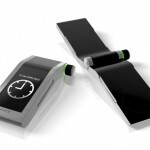 Posé Mobile Phone design was inspired by Apple when they first revealed ipod shuffle (usb-stick). 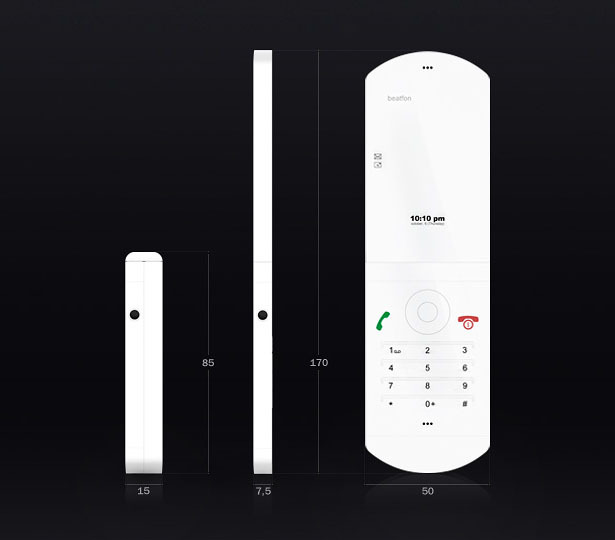 Utilizing light reflective display (which already invented by a company called Immersion), instead of following the same large screen display design, this mobile phone concept boasts flip/clamshell form. 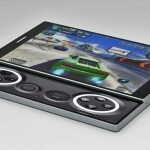 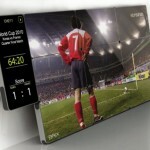 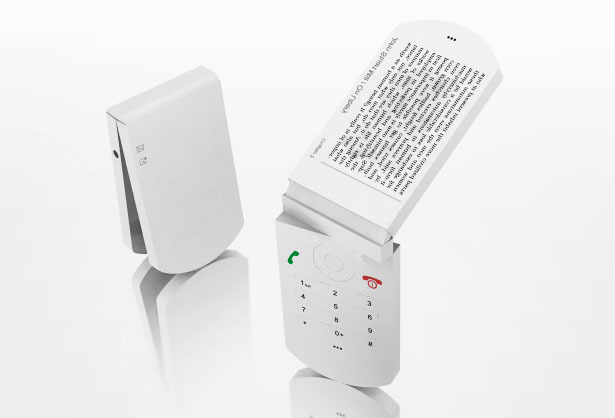 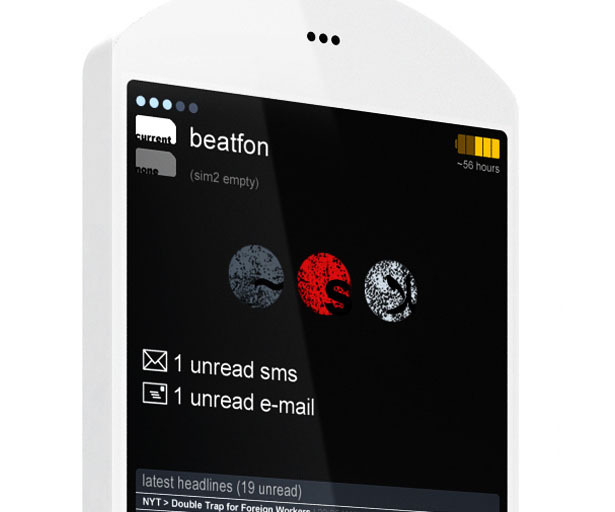 Here’s the cool feature, you can use all surfaces of this concept mobile phone to display anything they like. 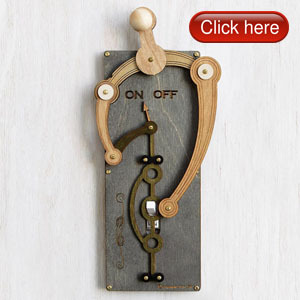 The motion sensing interactive surfaces means you can use and even reprogram all of its body to act whatever you wish them to, such as reprogram the right side to act as a scroll wheel or touch strip. 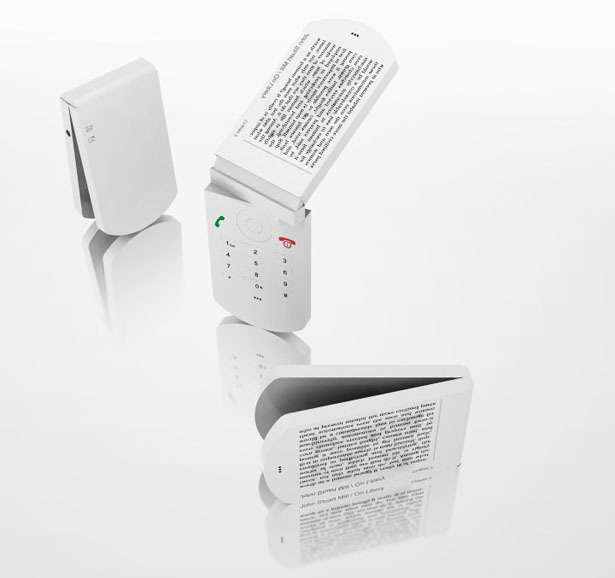 The swivel screen enables you to rotate the display at 180-degree or transform it to become a vertical e-book reader or horizontal music player. 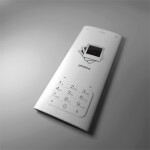 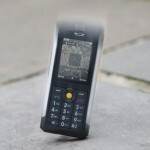 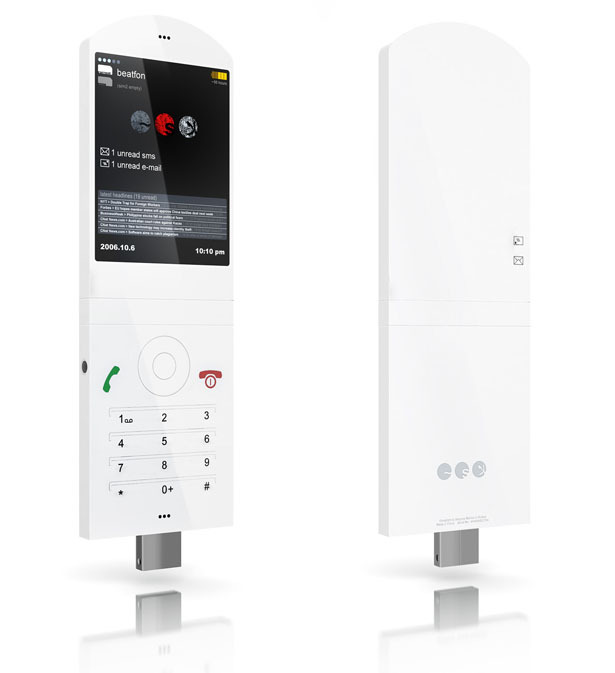 The designer says that Posé Mobile Phone concept has been designed with ability to use 2 different SIM cards, which should be pretty handy if you don’t like carrying 2 mobile phones around. 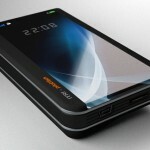 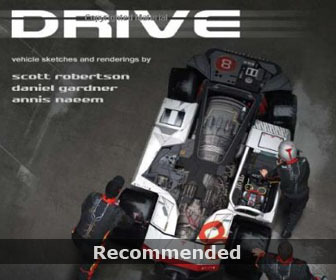 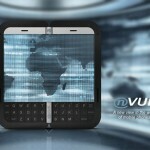 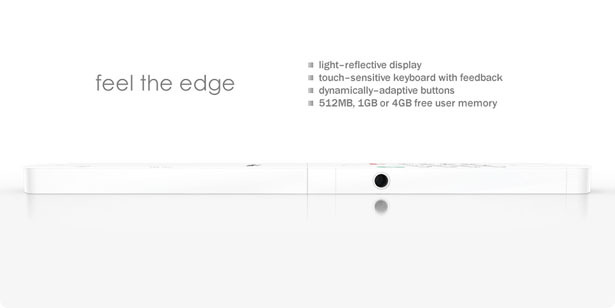 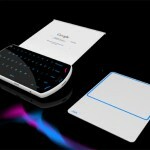 Tagged as Designer, e book reader, interactive surfaces, markov, phone, reprogram, screen, scroll wheel, Serguey, sim cards.